Arthur Scott Walters is the professor at the Vanderbitt University School of Medicine. He is an American Neurologist who was the chairman of the ‘Restless Legs Syndrome Foundation’. He was the chairman of that patient support group which was composed of more than 130 dedicated scientists and physicians as well. The neurologist received the award ‘Researcher of the Year in Medicine’ from Seton Hall University. 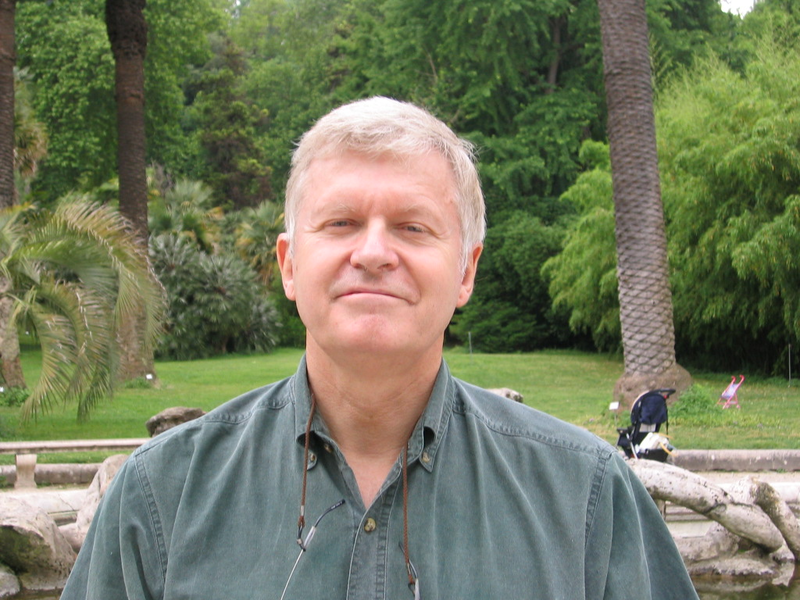 Walters is the author many health-related books and publications.